Do you want to do everything you can to protect your health? We certainly do. 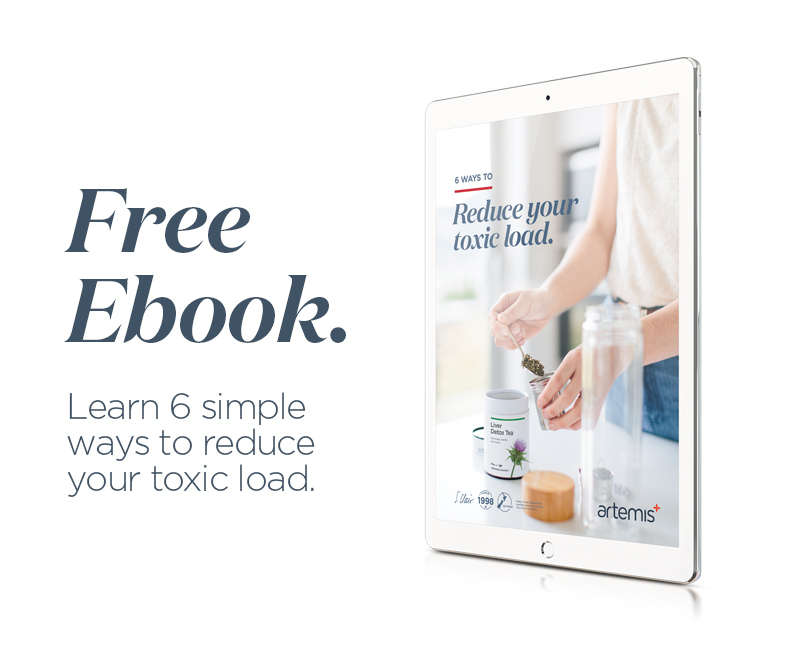 So, we've created a free ebook to share 6 Ways to Reduce Your Toxic Load; all simple things you can do each day and without any drastic lifestyle changes (it's got to be easy, right!). Join us and download this ebook immediately (for free, of course). Your data is safe with us and we promise not to share your details with any third parties. You can unsubscribe at any time.